Philip received a degree from University of Maryland in Horticulture in 1981. While attending the University of Maryland, Phillip studied Horticulture at Northern Virginia Community College. Valuable hands-on experience was gained weekends and spare afternoons working at Garden World of Virginia. Philip founded West Winds Nursery because of his love for landscaping. West Winds was founded in 1982. This launched Philip on a lifelong career involving the growing, planting and installing trees, shrubs and perennials. Over the last thirty years, Philip brings to his business a love of hard work and a profound appreciation for plant material of all types and sizes. 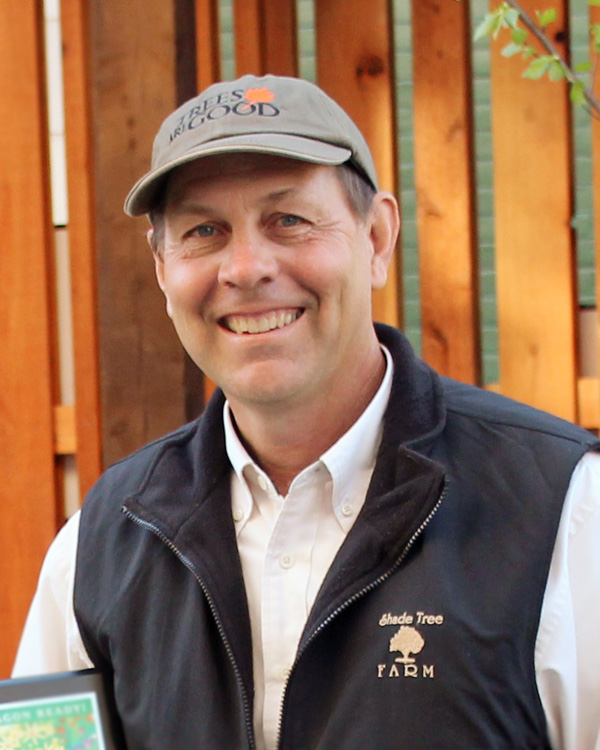 At Shade Tree Farm, Philip is devoted to making sure each client receives the best service. He personally supervises and works on most landscapes. In order to keep abreast with current horticulture trends and research, Philip maintains a Virginia Certified Horticulturist and the International Society of Arboriculture (ISA) Certified Arborist accreditations. The highest level of certification available. When not working, his favorite pastime includes driving his Saab with the top down traveling to see large and spectacular trees. (703) 370-TREE (8733)Cecilia started working with Philip at West Wind Nursery in 1985. 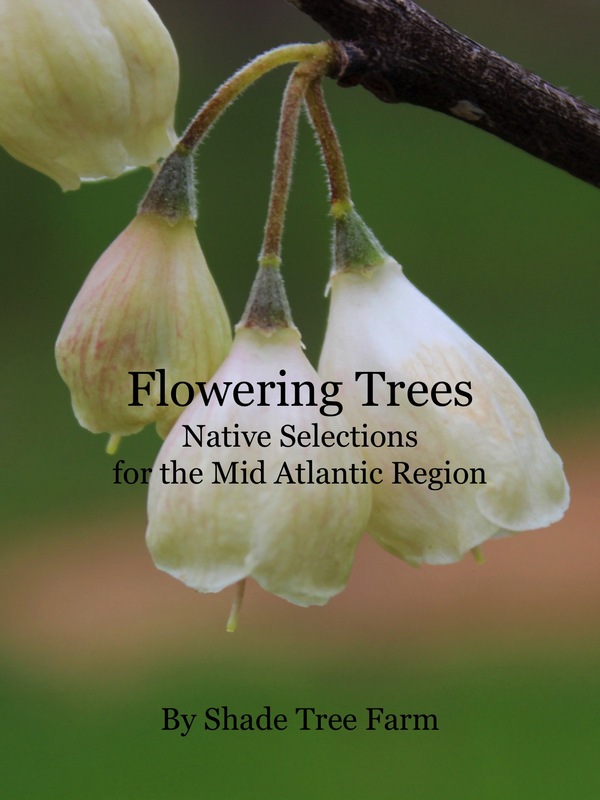 Cecilia studied Ornamental Horticulture and Landscape Design at Northern Virginia Community College. 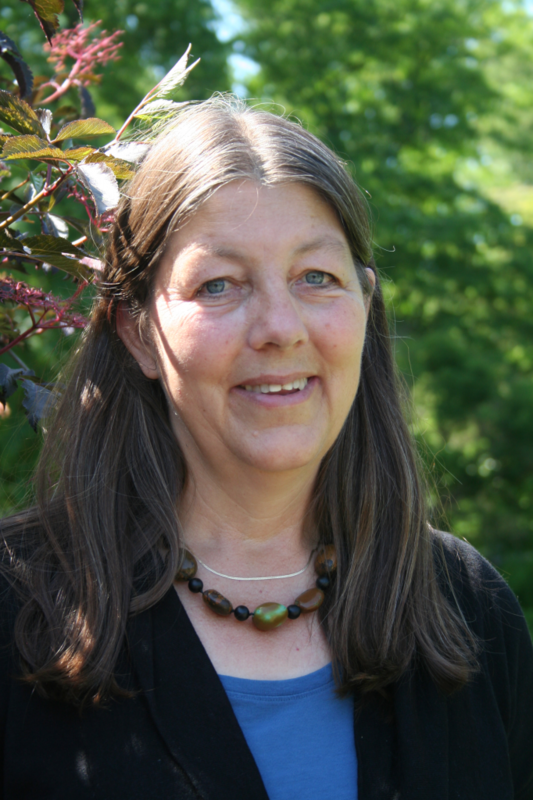 She is a Virginia Certified Horticulturist, Level 1 Certified Chesapeake Bay Landscape Professional and a Virginia Certified Landscape Designer. 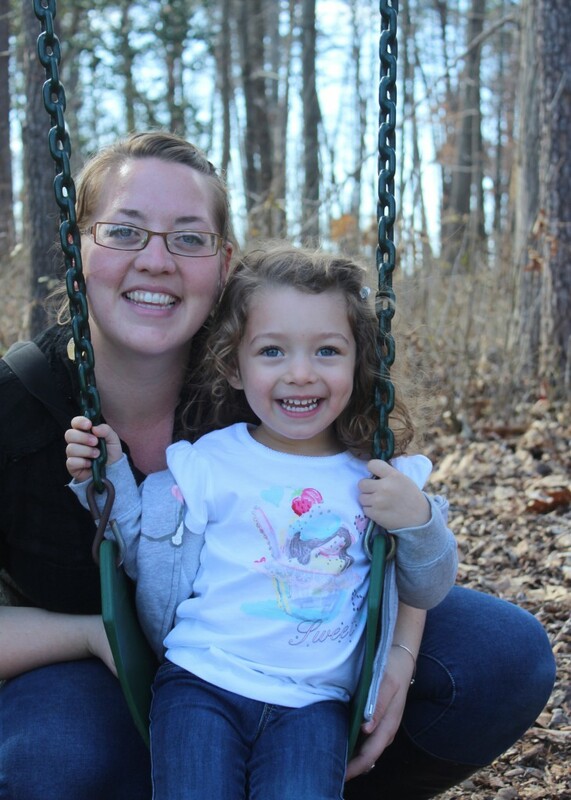 Currently, Cecilia is serving her third year on the Virginia Nursery and Landscape Association Board. Cecilia is an avid gardener and plant enthusiast. She enjoys sharing her love and knowledge of the plant world with clients. Cecilia loves the process of making their dream garden. Whenever time permits she loves to tour gardens and botanical arboretums. Chanticleer Garden in Pennsylvania is a special favorite. Learning about new plant introductions and design philosophies at symposiums are also big on the list of favorite things to do. Erica started working with Philip and Cecilia in 2002. She studied Horticulture Technology and Fine Arts at Northern Virginia Community College. What an unusual background and a wonderful combination for Shade Tree Farm. Erica enjoys spending time with her daughters touring gardens and seeing the newest plants wherever she can find them.